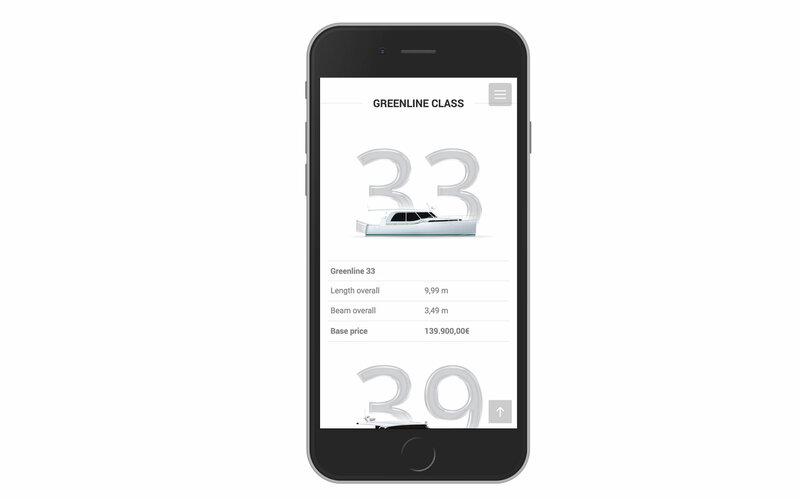 Client: Greenline Hybrid – SVP Yachts, d.o.o. 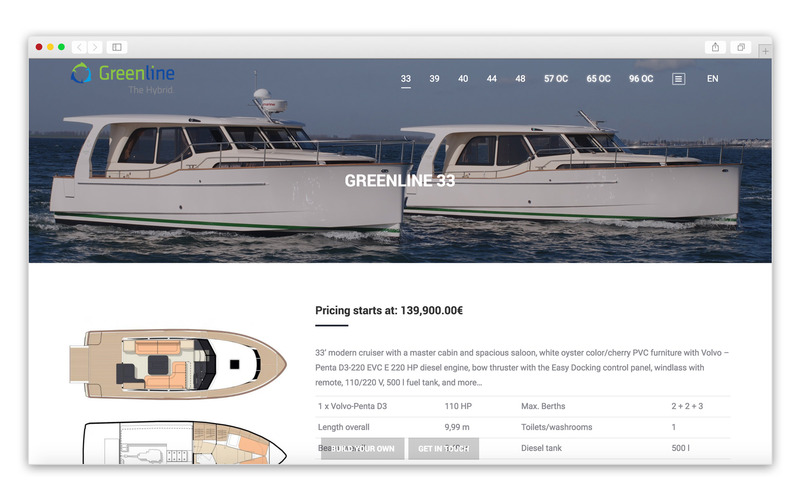 “With Greenline, we start a new era of responsible boating. We are shaping the future – together. 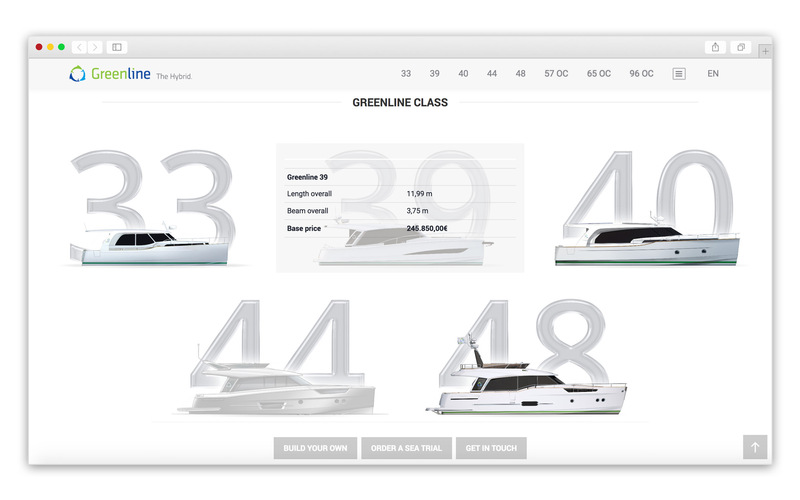 For Greenline Hybrid we have designed and build a website with yacht presentation and configurator for yacht building. 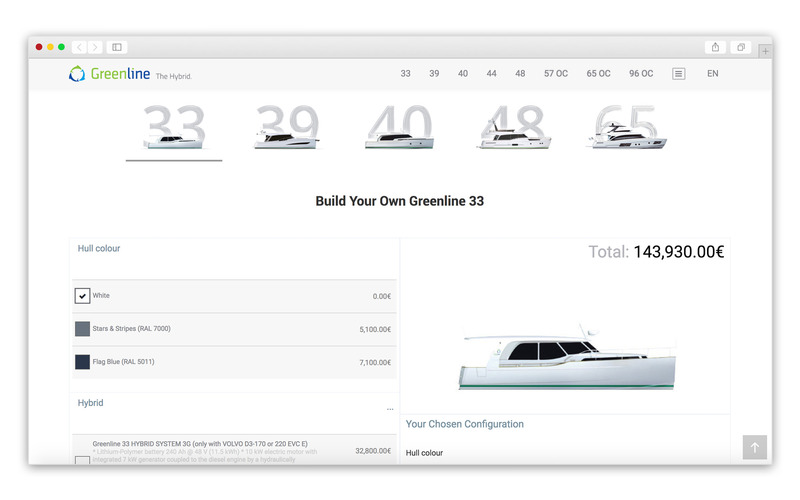 The visitor can build his own yacht and send the quote. 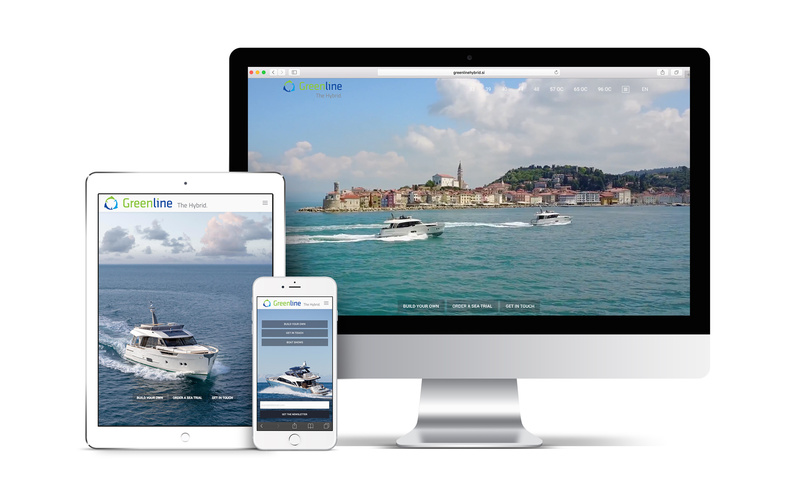 The new website runs on WordPress platform and is modern designed and optimized for all devices.